05Which collaboration is the best fit for your company? 08What impact can your sponsorship have? Why we have to get into action immediately? 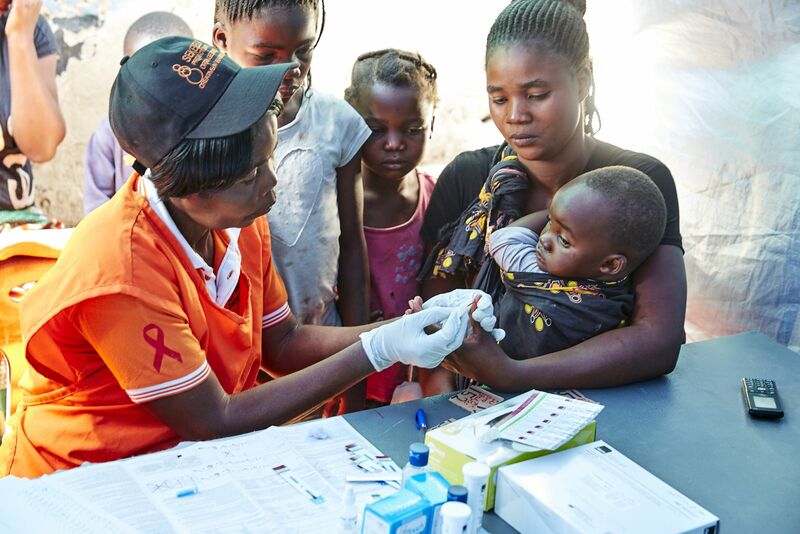 New HIV-infections worldwide are declining, but further support is much needed. 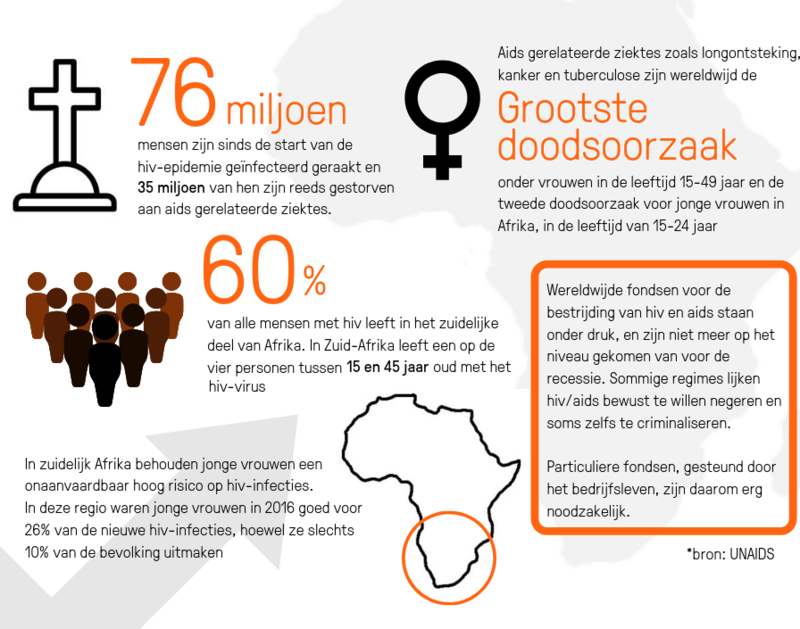 In South-Africa, one of the areas where Orange Babies is active, the HIV-infections are still increasing among adolescents. Especially girls and young women are more likely to contract HIV due to the gender inequality, sexual abuse, access to information and medical care.